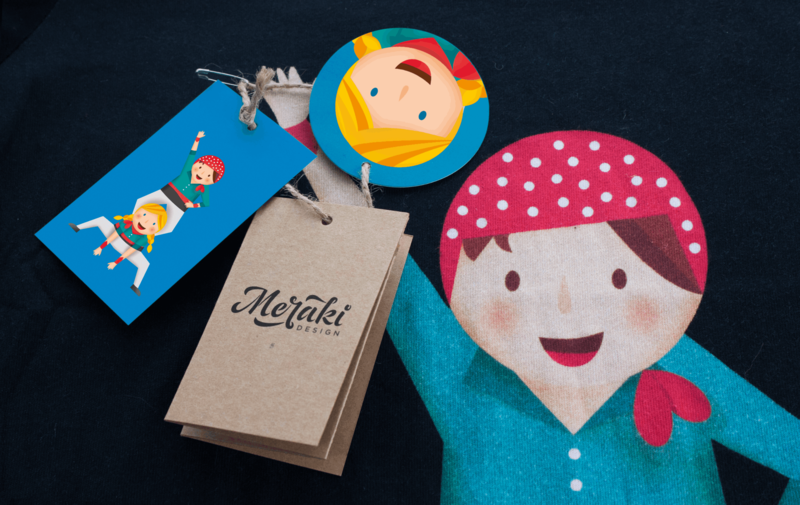 It is said that the word Meraki is untranslatable. The Greeks describe it as a “labor of love” an action which needs a piece of your soul in order to be complete, a process based on love and creativity. heart-inspired artistry. 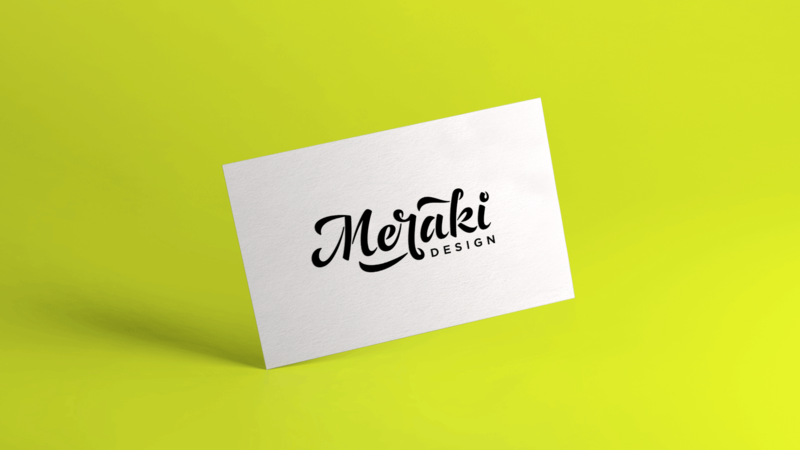 I was commissioned to design the logo and business cards.